We are in a transitional period in British horse racing right now, where we are saying goodbye to the National Hunt season and welcoming in the Flat Turf. 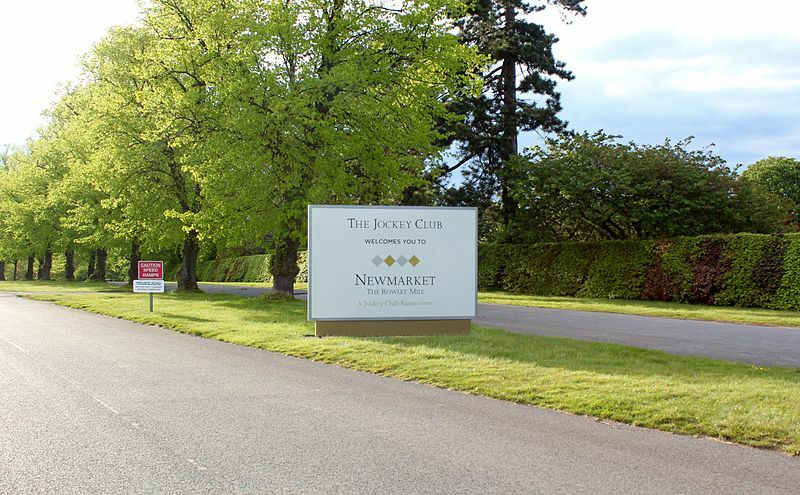 The month of April can often be a difficult one for punters, with the National Hunt horses running on spring ground and at the end of a tough season, while the flat runners are mainly returning to racing off long breaks. As the Cheltenham Festival becomes a distant memory, the first flat classics of the season draw closer. The Guineas weekend at the beginning of May really signals to us that things are about to get going on the flat. Betting is generally much easier in May, as many of the horses have had a run. There are probably plenty of people out there looking forward to betting on the flat, based on what happened not too long ago: on the final day of the Cheltenham Festival, just 7.2% of win only bets landed in favour of the punters, so don’t be surprised to hear that many are ready for the changing of the codes. With that in mind, it's time to take an early look at both the 1000 Guineas - one of only two Classic races exclusively open to Group One fillies - hoping to pinpoint which horse will be able to step forward from last season and land the early prize. 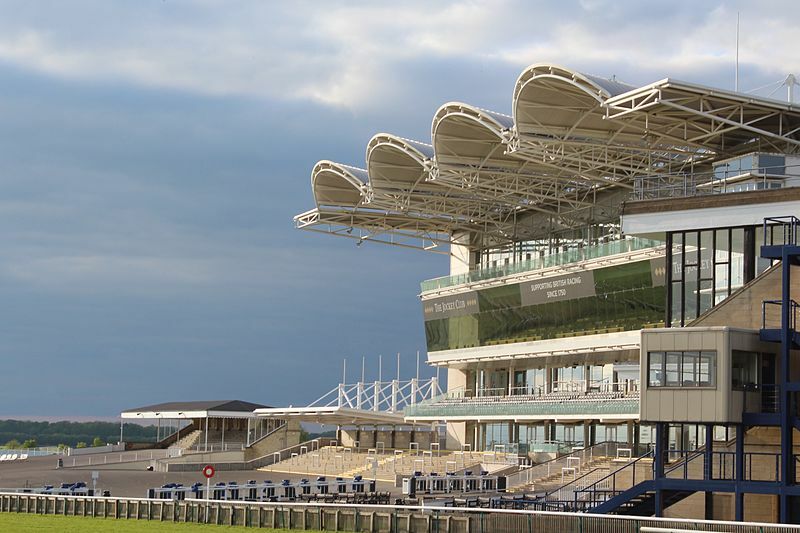 The 1000 Guineas looks to be wide open this time around, and the early betting on the race shows it: every horse is currently available at double-figure odds. There looks to be a few nice horses amongst them, but none who really came to the fore last season, nor stamped their authority over the rest. East, trained by Kevin Ryan up in North Yorkshire, could be the one horse to come on and do that this season, after three very promising runs as a two-year-old. She won her first two starts, with the first being a novice race at Hamilton and the second a Group Three in France. The fact that after just one win in a novice race, her yard was open to sending her to France to race in a Group Three shows just how much she delighted them at home. If that was a tough ask, her third and final race of the season was even tougher. After winning in France and showing that she was at least Group Three level, she was sent over to America to run at the Breeders Cup, a meeting that attracts the best of the best from all over the world. She was second in the Breeders Cup Juvenile Fillies Turf behind the highly touted Newspaperofrecord, who many see as the best two-year-old in the world, on account of an excellent performance last season. That horse has already been mentioned as possibly coming over for Royal Ascot this summer, so we will see how good she is outside of America, but there is no doubt she has a huge amount of talent. However, it seems very unlikely that she will come over for the 1000 Guineas, which has all but been ruled out already for her. The whole of the Breeders Cup meeting is a big show, as you would expect from the biggest horse racing meeting in the US. A two-year-old filly having just her third run of her entire career would not have enjoyed that occasion as much as some, and East was a little uneasy in the paddock and early in the race. She was heavily restrained at the start of the race, anchored at the back until she settled to race evenly. She came through the pack and stayed on very well but there was no way she was getting to Newspaperofrecord, who was well ahead of her after leading all the way. With so much against her on the day - and that's on top of the travelling she had done in the days prior to the race - it is easy enough to argue that her run over in America is better than the bare form suggests. On form alone, she appears to be close to the best we have racing in the 1000 Guineas, but if we factor in her having had to travel to America and run in the atmosphere of a Breeders Cup meeting (and so give her a better rating accordingly), then the run looks even better. Can John Oxx Win Another British Classic? Trainer John Oxx has inherited a live chance in the 1000 Guineas this season thanks to taking on Skitter Skatter. The horse certainly has some of the best form among the entries, although with seven runs under her belt she is one of the more exposed runners, and one that is unlikely to find any improvement this season. Having said that, she may not need to. She won a Group One and two Group Two races in her final three runs of 2018. Those three victories all came over a distance of seven furlongs but with the way she won those contests, stepping up to a mile should pose no problems for her. A change of trainer can sometimes bring out improvement in a horse, but that is usually only applicable to an older handicapper. She is, instead, a top-class three-year-old filly in her prime, so who knows whether the move will do anything for her. Regardless, based on her form from last season she has a chance for sure. Aiden O’Brien has a strong hand in pretty much every classic in the UK and Ireland every single season, and he looks sure to have a few darts to fire at the 1000 Guineas this time around. He didn’t win the race last season, but he did win it in both 2017 and 2016 with Winter and Minding, two top-class fillies. His filly Happily only managed third last season, but she was well-fancied beforehand, showing again that he likes to target this race. Looking at the betting for the 1000 Guineas, O’Brien has four horses towards the head of the market. 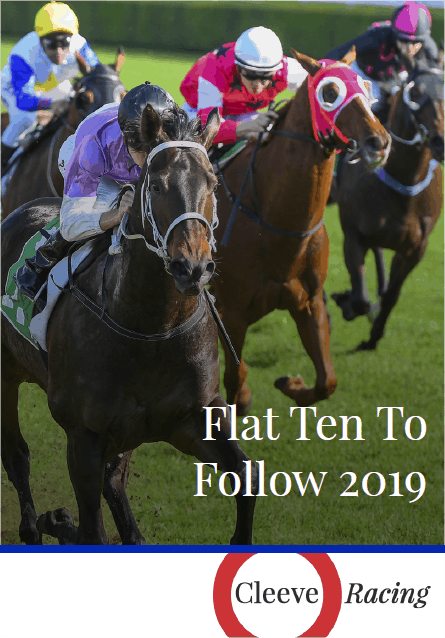 It is unlikely that all four will run, but don’t be surprised to see two or three of them in the race as the trainer looks to regain his crown. All four look quite exposed already and none stand out as horses that are going to improve a considerable amount over the winter as they strengthen up, so we have to judge them based on what we have seen so far. Which would make Just Wonderful the best of them, having won a Group Two at Newmarket over seven furlongs towards the end of the season, and a Group Three over a mile. However, she came behind East in America, when she was fourth in the race, and has also been behind Skitter Scatter when they met in Ireland. With that horse looking about the best that O’Brien has to offer, and none of the others looking unexposed and likely to improve, he may well be forced into a scattergun approach at the race. That would see him running three, possibly even four horses, with a pacemaker and then two or three live chances in the hope that one of them can challenge for honours. On the face of it, this doesn’t appear to be his year. However, we all know what a master trainer he is, and he will have something up his sleeve for Newmarket at the beginning of May. He is certainly someone you cannot discount in any classic, whether it is in the UK or Ireland.